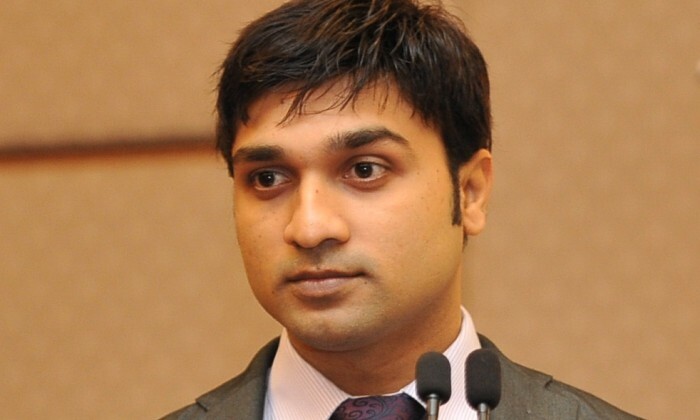 Malaysia – Independent Malaysian stakeholder relations consultancy Perception Management has promoted Kishore Ravuri (pictured) to chief executive officer of the agency effective 1 January 2013. Ravuri previously served a term with global firm Ogilvy Public Relations Worldwide in Mumbai before joining Perception Management in 2006, with his most recent role being director of client services. In his six years with the agency, he held roles including special assistant to founder Dr Millicent Danker while supporting the company’s clients and partners in emerging markets including India, Vietnam, Zambia, Ghana and Malaysia as client services director. He has been a PR and communications practitioner for more than a decade with experience in journalism, media management, corporate communications, brand management, Internal communications, corporate social responsibility and crisis communications. He also adds that when using media, companies and CEOs must take the opportunity to not only share stories, which may be viewed by the readers and even editors with scepticism, but also participate in the industry dialogue, deliberate on issues and challenges, provide insights on sustainable solutions, share global trends and local application.